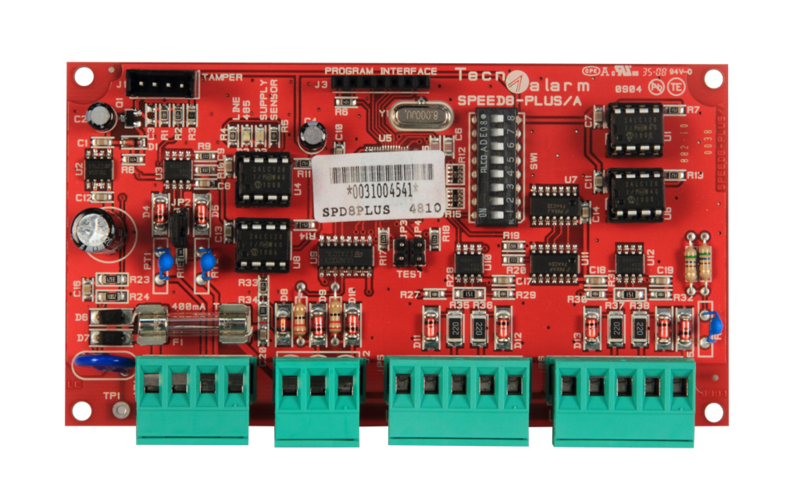 Expansion modules can be added to increase the capacity of the control panels and Tecnoalarm systems according to specific installation requirements. 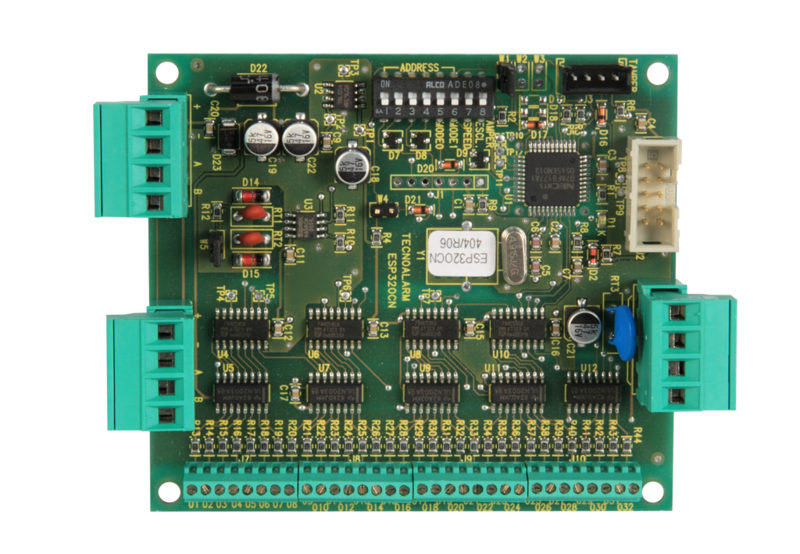 It is possible to personalize configurations by increasing the number of zones connected to the RS485 and BUS serial lines and the number of outputs to display the status of zones and to activate domestic appliances. The Serial Expansion Lines can extend the RS485 serial lines up to 1,000 metres, through line, loop and star connections.